Ho Ho Ho! 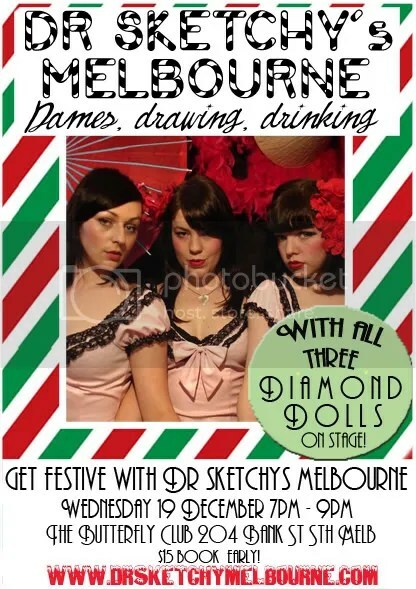 Dr Sketchy’s Christmas session this Wednesday 19th December with The Diamond Dolls. Get festive with us this week, spots still available!